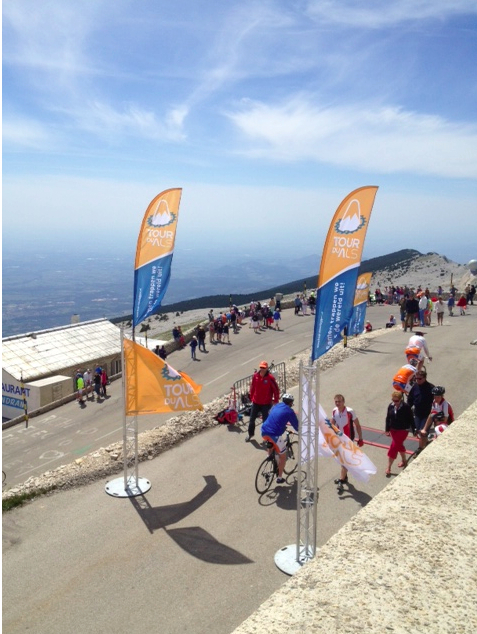 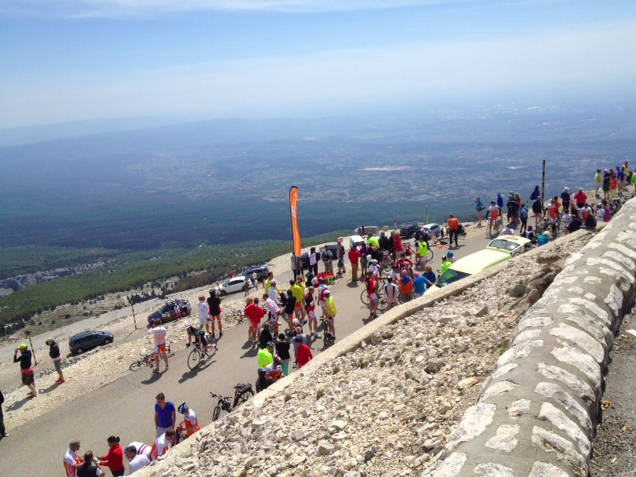 As my friends take to their long-awaited event ride routes, my brother Mike ran into an event on Mont Ventoux in France on Friday. As Mike climbed from Bedoin (his final day of tackling three different routes on the mountain), he was swarmed up by a large group of Dutch riders all in the same kit and riding a fundraiser for ALS. 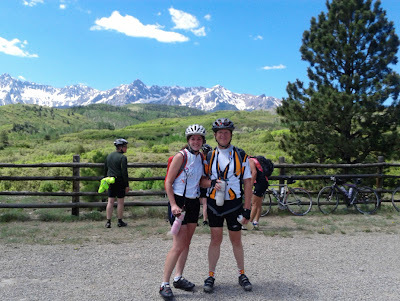 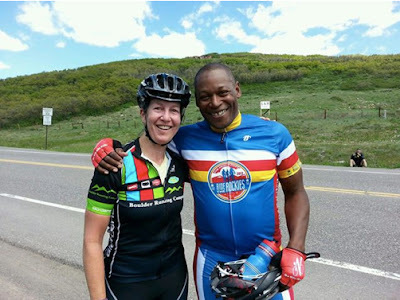 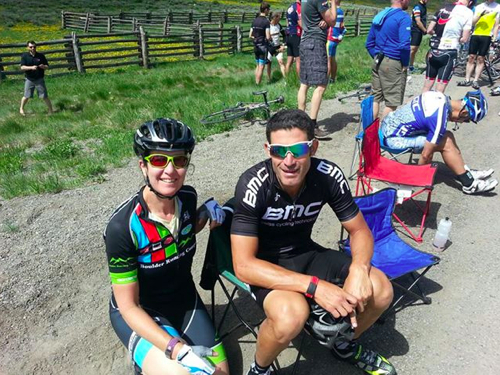 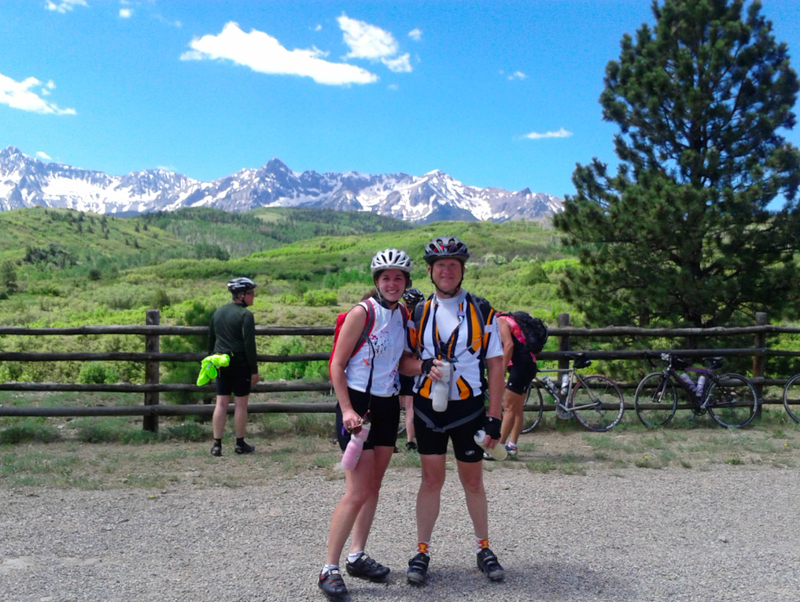 All over this world event rides will keep cyclists engaged throughout the summer months. 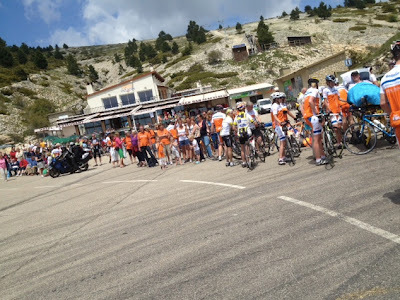 So good to think of all those cyclists getting out, getting some good exercise and having fun together. 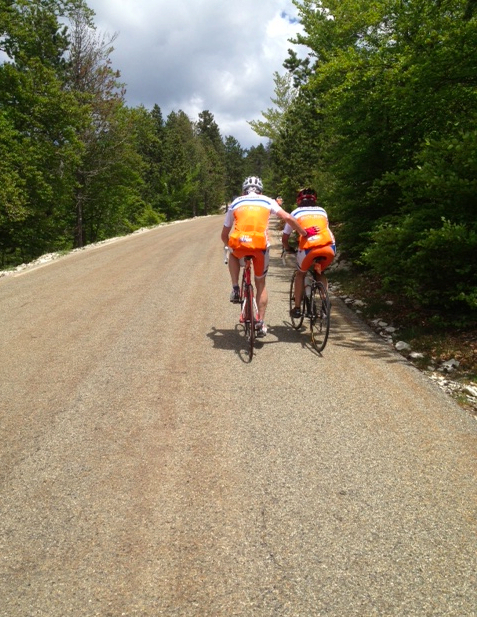 And very excited to ride with Nelson Vails, road and track cyclist and silver medalist in the 1984 Olympics. 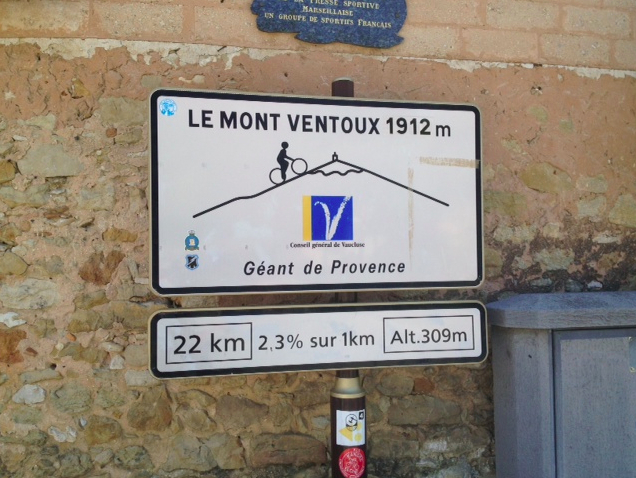 I'm not so sure this counts as having "climbed" Mont Ventoux. 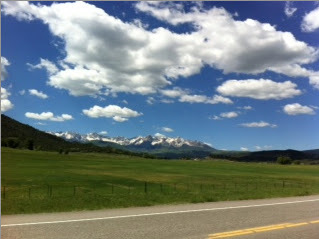 A very nice destination for an event ride.